Add a modern style to your home by introducing this wonderful Driftwood Bear Sculpture. This sculpture has a beautiful design that is very majestic, as well as looking very contemporary and charming. 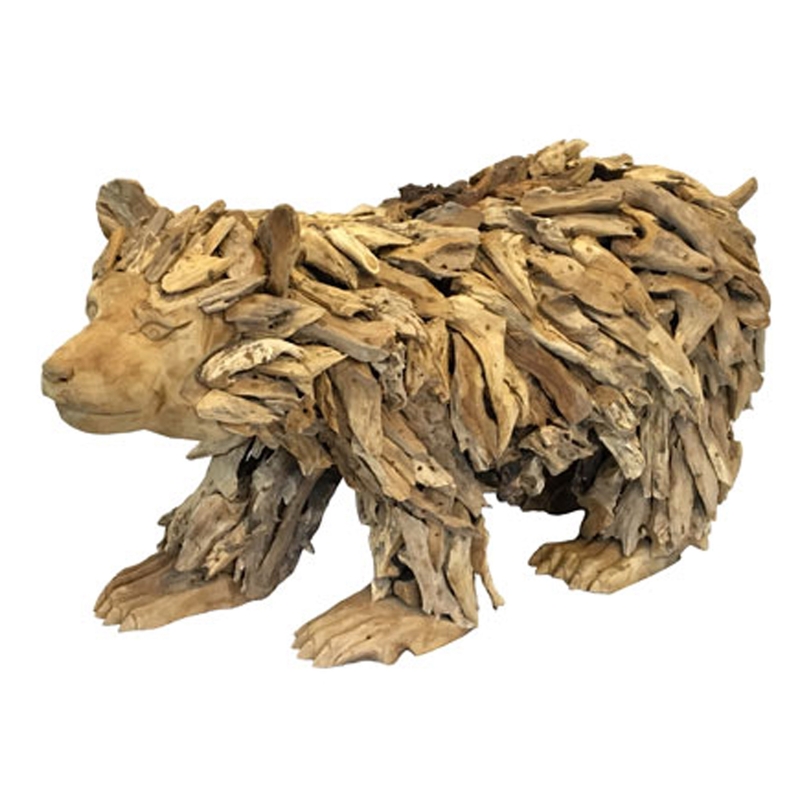 This bear sculpture is created from a wonderful driftwood material, enhancing its exotic yet homely style.